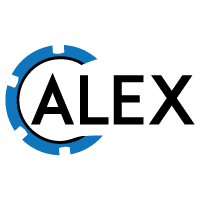 The recent lawsuit by Californian Mark Johnston against the Downtown Grand Las Vegas, illustrates the lengths some people will go towards dishonoring gambling debts. While all the facts of the case have not yet been made apparent, drunkenness is not a defense in Nevada to incurring gambling debts. Please click the link below and then click on LISTEN NOW on the left side of the page to hear Prof. Kelly’s opinion on this case. Too drunk to gamble? 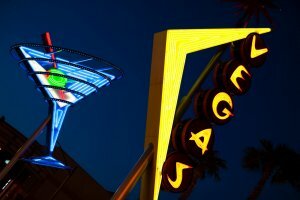 Man sues Las Vegas casino after losing $500,000 | AirTalk | 89.3 KPCC.